When you stay at our cozy camp site you have just as close to the pulsating big city life in Gothenburg as you have to the screaming seaguls and salty sea-bathing along the west coast. Just a few hundred meters from the camping site you will find the bus stop "Eriksdal" where you take "Grön Express" (Green Express) to Gothenburg. The town center can be reached in 19 minutes and if you want you to go straight to the amusement park Liseberg it takes about 35 minutes. Kongelf Campingsite offers a perfect location for those who prefer to leave the car behind and reach the big city of Gothenburg with bus. We have many regular guests who chooses our camp site for the combination of a central location with a little slower pace. 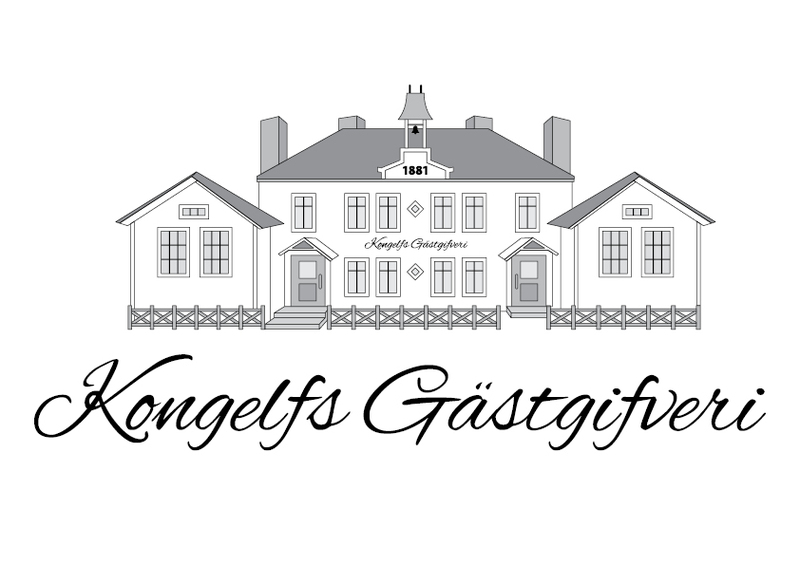 As a bonus, you are staying in a lovely atmosphere with views towards Bohus Fortress and the river Nordre Älv. The rate includes free access to camping facilities and WIFI. For extra large tents, groups, etc. please contact the front desk for more information and prices. NB! You can stay at the campsite for maximum 3 nights. There are currently 546 independent campsites and 463 quick stops all over Sweden. In these places, no membership or camping card is required to stay overnight. You can search for more independent campsites in the camping directory online on www.husvagnochcamping.se (unfortunately only in swedish). If you can´t make it to check in before 7:30 in the evening you can book "late check in". Contact the staff for more information. Payment is settled in advance with Payson. NB! Do not pay for camping before you have recieved a confirmation of your booking from our staff.